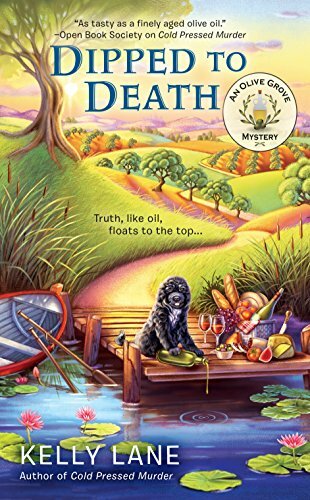 Kelly Lane is an author who has also worked as an editor, copywriter, journalist, and public relations professional. She lives in Virginia. 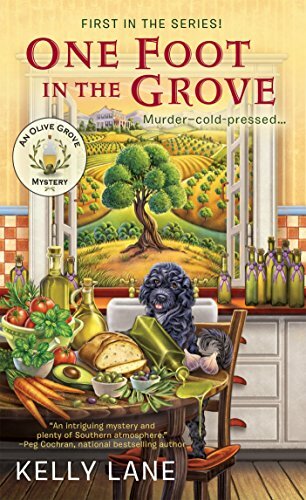 She is the author of the Olive Grove Mystery Series, starring an olive grove farmer Eva Knox. The series takes place in Georgia. 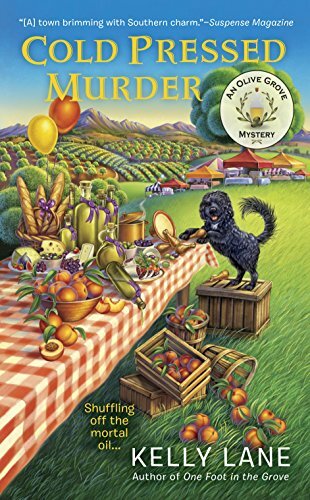 Recipes are included in the Olive Grove Cozy Mysteries.